When it comes to horse racing, there are only a select few races that evoke the kind of nostalgic excitement as the Grand National. A legacy that dates back more than 175 years, the race has over time become a premier racing event with jockeys, horses, and fans flying in from all over the globe just to be a part of this legend. 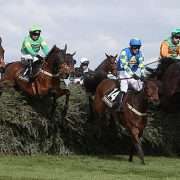 April 6th of 2019 will see the next instalment of the Grand National, held at the Aintree Racecourse in Liverpool, England. With only a few months to go there are already debates aplenty on the possible winners of the race with bookmakers and punters keeping a keen eye on the horses and their performances leading up to the big run. The Grand National consists of the horses taking two laps of the field and jumping over 30 fences in the process. It is quite an intense race, and at times accidents happen. However, the thrill is equally enticing, and so is the money to be made. That is why celebrities, royalty, billionaires can often be found cheering for their preferred horses from the stands. In a somewhat unusual way, the Grand National works like a business where the management has been able to understand the client’s need and then uses that information to present an entertaining event. It goes much beyond the actual racing to create a festival like scenario, enjoyed with lots of food, music, fashion, joyfulness and overall celebrations. Its popularity has led the Grand National to become a part of British culture that is enjoyed by those on the ground as well as locals who might not otherwise be enthusiastic racing fans. For novices, amateurs, or even professionals interested in being a part of this classic race, there is an opportunity to either partake in the betting process and look towards potentially making some serious profits. Or they can enjoy the ambience that is truly exceptional and thus eagerly awaited each year. The race though, which is over four miles long, has a different kind of pleasure waiting for the winner as they are likely to take in more than £1 million for crossing the finish line first. 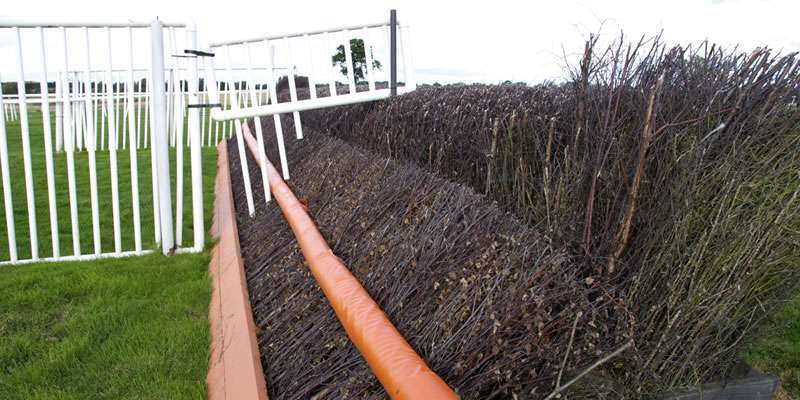 But, it is not as easy as it might seem for the Grand National is among the most tiresome tracks in the world and has many infamous fences including the Canal Turn which took out three horses in the 2018 event. The inconsistent barriers not only test the limits of both the horses and the riders but also makes the race unpredictable, which in turn adds to its real charm. 2019 Grand National will have 40 runners, and selecting a favourite from the list can be a difficult task. Keeping in mind past performances and overall health of the horses, some have come up as leaders that one should be watching closely. Last year’s winner Tiger Roll under Gordon Elliot is still a top contender, and it would be indeed a magnificent feat if he can win two races back to back. Anibale Fly is another hot favourite as it came fourth last year, third in the Cheltenham Gold Cup and won the Paddy Power Chase held recently at Leopardstown.